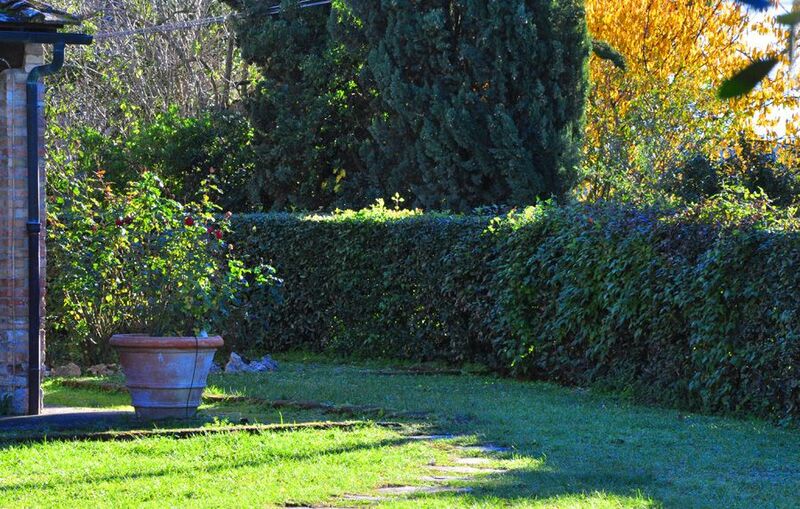 This apartment is set in the picturesque hamlet of Racciano, in an ancient convent dating back to 1276. 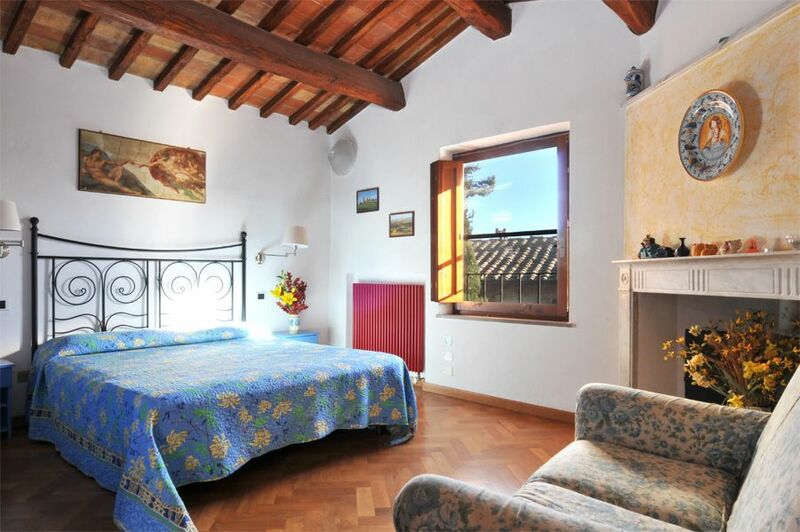 It is on the first floor and can be reached via an external staircase, so typical of the Tuscan country architecture. 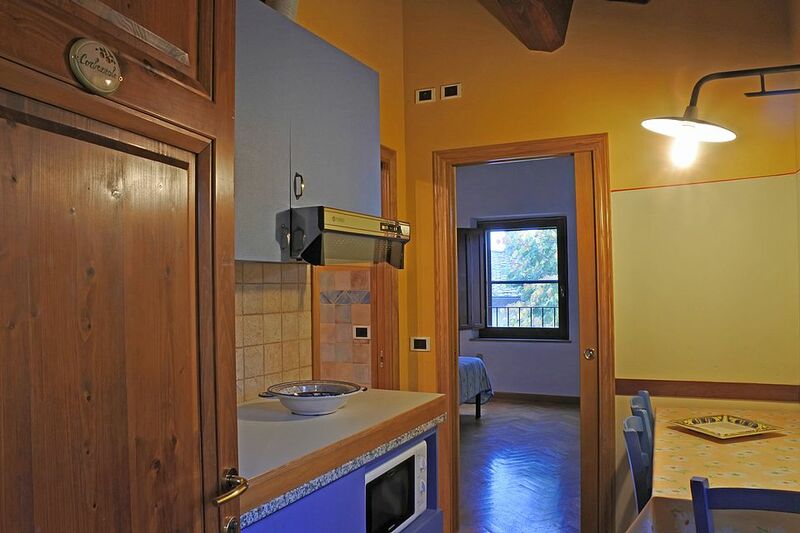 It consists of a kitchenette with hubs and small electric oven, table and chairs, and two double rooms (one with fireplace). 2 private shower rooms, air conditioning, satellite TV and private parking.